Living in South Florida, we are all aware of the dangers of sun damage and its adverse effects on our skin. In fact, sun damage is said to be the #1 preventable cause of wrinkles and age spots. Still, most people don’t wear sunscreen on a regular basis. This is why it was critical for our practice, when choosing products to help our patients lead healthier lives, to carry a safe, FDA-approved suncare product for our patients. 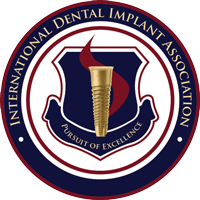 TiZO was created by a triple board certified Aesthetic Surgeon in 1989 and is exceptionally gentle and effective. 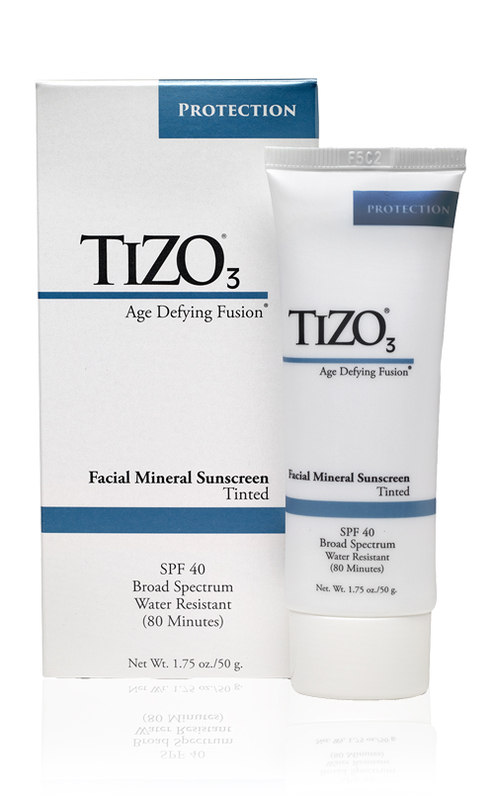 TiZO minerals are purified to pharmaceutical-grade and sit invisibly on top of the skin and are not absorbed, which dramatically decreases the possibility of skin irritation. Our featured TiZO product, ‘Age Defying Fusion,' integrates reflective physical particles and purified minerals that are uncommonly gentle, highly protective and a pleasure to wear. Visit our office to learn more about the benefits of physical sunscreens versus chemical ones.